Great Location in Central Okotoks with Free Parking! Providing Chiropractic Care and Health & Wellness Services to Okotoks and Surrounding Areas. If you are looking for an Okotoks Chiropractor or Okotoks Health & Wellness Clinic, then look no further!! The Healing Hands Family Wellness Team is committed to providing you with exceptional Chiropractic & Wellness care. As well, we strive to provide high-quality customer service that you can count on at every visit! 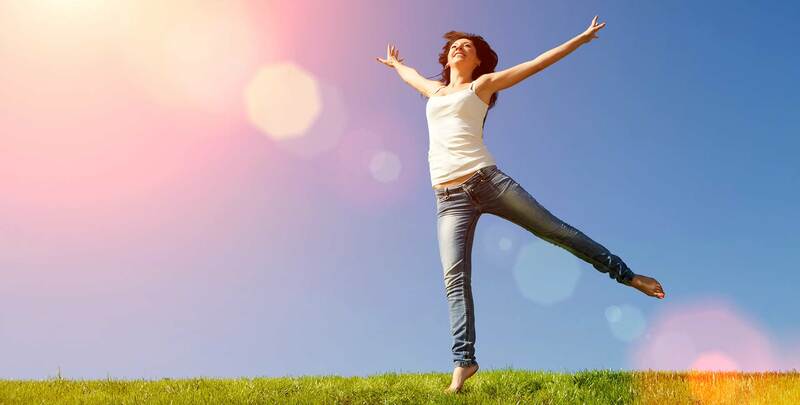 At Healing Hands Family Wellness, our goal is to treat you and your family with a whole-body approach that optimizes your chances of obtaining and maintaining your maximum health potential! You and your family will enjoy our relaxed and fun atmosphere each time you visit us. 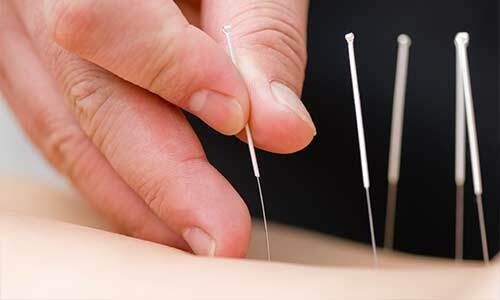 Our Team is no Ordinary Team – as we offer services in the following areas: Chiropractic Care, Sports Injuries & Sports Medicine, Removal Of Emotional Issues (NET – Neuro Emotional Technique), Massage Therapy, Reflexology, Acupuncture, and Traditional Chinese Medicine (TCM). We are pleased to offer our patients the convenience of Direct Billing (assignment) and extended evening hours to suit your families busy schedule. Our Chiropractic & Wellness Team Works For You! We can only build a new habit in your spine with consistent ongoing care. 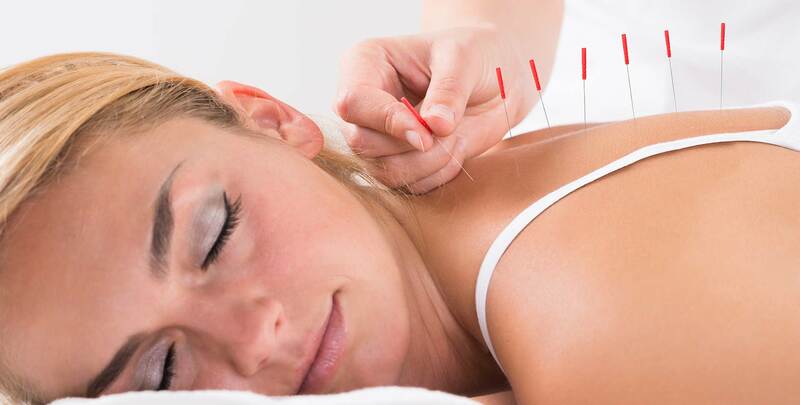 This means that your optimum health is dependent on the frequency and consistency of your chiropractic adjustments. 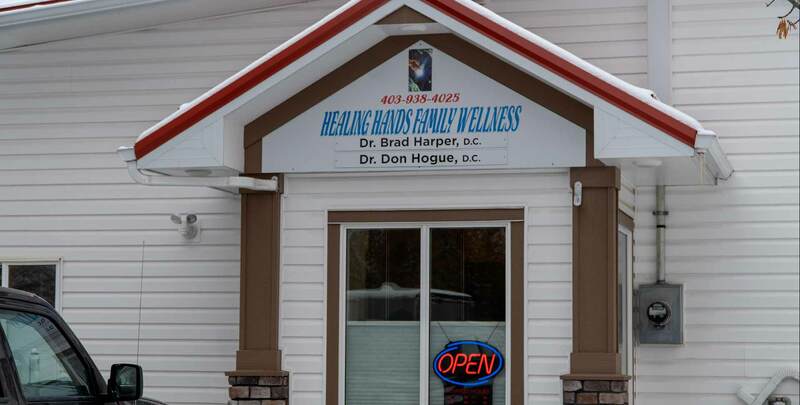 Why Choose Healing Hands Family Wellness?